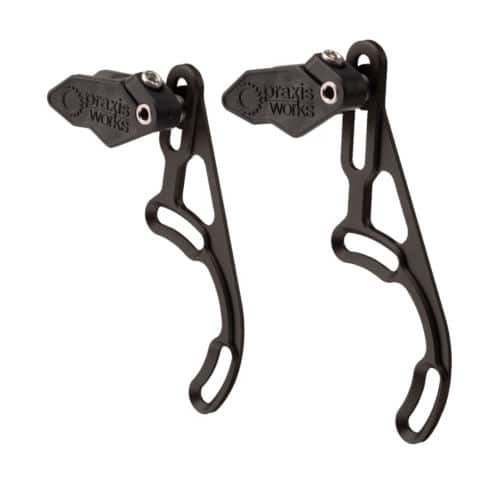 High Direct Mount Guide: This guide is made specifically for MTB bikes with High Direct mounts. With simple adjustment with a 4mm Allen wrench, you set the vertical and lateral location of the guide head. 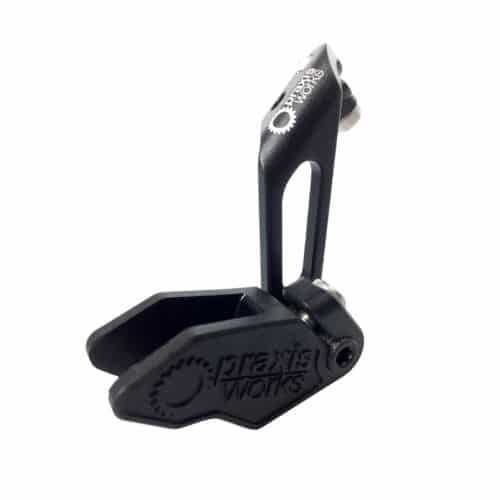 The guide head can also be adjust to swing up and out of the way for easy access and maintenance of your chain/crank/ring. 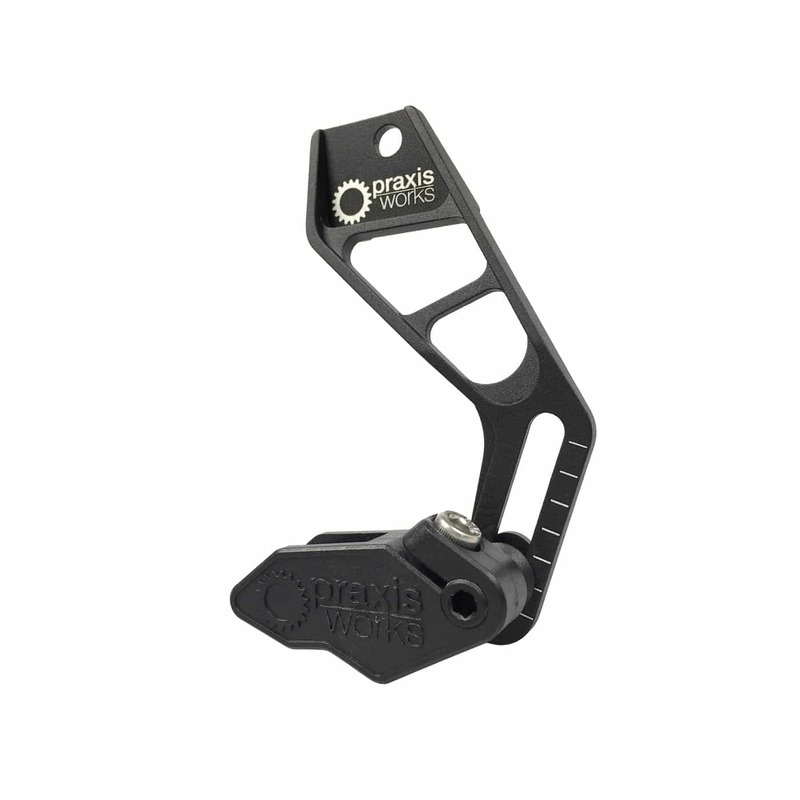 This guide is made specifically for MTB bikes with High Direct mounts. With simple adjustment with a 4mm Allen wrench, you set the vertical and lateral location of the guide head. The guide head can also be adjusted to swing up and out of the way for easy access and maintenance of your chain/crank/ring.